The Osceola County Fair in Kissimmee will take place Friday, February 12th through Sunday, February 21st, 2016 at Osceola Heritage Park. The Osceola County Fair is the county’s largest annual event with over 99,000 people attending the fair each year. 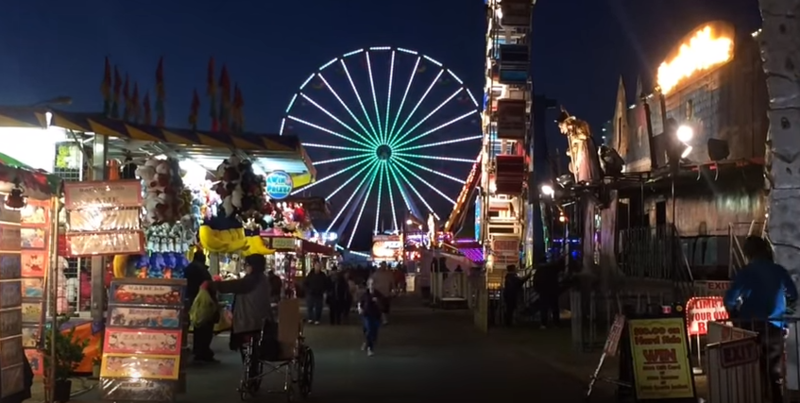 The event features carnival rides, midway games, animal shows, agriculture demonstrations, and other entertainment. 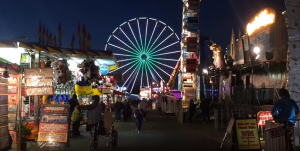 Carnival rides includes a ferris wheel, swinging chairs, KMG Fireball, tilt a whirl, kamakaze, and more. The carnival and midway attractions are done by Strates Shows. Some of the animal shows at the fair include horse exhititions, dog shows, cattle judging contest, goat, swine, and hog shows. On Saturday, February 13, 2016, there will be a tractor pull, pie eating contests, cake walk, auctions, and other sales. Some of the feature entertainment included in past fairs have included a demolition derby, petting zoo, tiger and lion act, magic show, chainsaw show, slack-wire act, clowns, and firefighter show. Click here to see the entertainment for 2016. On February 19th, 20th, and 21st, 2016 the Silver Spurs Rodeo will be taking place at the Silver Spurs Arena (separate admission). Admission is $5.00 for adults, and $3.00 for children 5-11 years old and seniors age 60 and over. Parking is free. Click Here to visit the official site of the fair for more information. This entry was posted in Events and tagged activities, annual events, carnivals, february, kissimmee. Bookmark the permalink.